We play "Does Joshua Remember?" 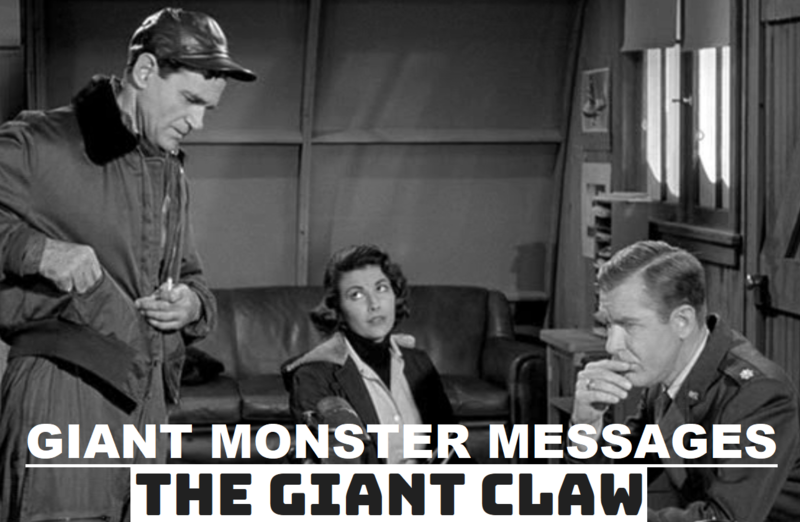 and Taylor stumbles through science in this episode for the 1957 film, The Giant Claw. We also discuss the possibilities that this film invented peace. Enjoy!